Wrenching confessions, guilty pleasures and clever observations of the world are subjects of some of the hundreds of anonymous postcards Frank Warren receives each day. Warren, who considers himself an “accidental artist,” began receiving secrets in the mail as part of a one-time community art project in 2004. He distributed 3,000 self-addressed postcards in the Washington, D.C. area with a message inviting strangers to share a secret with him. The requirements were: It had to be true, and it had to be previously undisclosed. Five years later, Warren—often referred to as the most trusted stranger in America—receives about 1,000 postcards each week, delivered to his home in Germantown, Maryland. Many postcards feature elaborate artwork and delicate handwriting confessing a never-before told secret. Warren shares the postcards he receives online, in books, and through art exhibits, and all have received exceptional response. His fifth book, “PostSecret: Confessions on Life, Death, and God,” was released Oct. 6, and more than a million books in the PostSecret collection have been sold. Each Sunday selected postcards are shared online at www.postsecret.com, a Web site that receives more than five million visitors each month. In addition, collections of postcards travel the country as art exhibits, and 400 of these postcards are currently on display at the Yellowstone Art Museum. And the secrets keep coming. Warren said the professions don’t shock him anymore, but he is surprised every day by the seemingly inexhaustible secrets that fill his mailbox. “Like songs or poems, there’s just no limit. And you would think after I’ve seen hundreds of thousands of secrets that I’d start seeing the same ones over and over, but really they’re new and fresh everyday,” Warren said. Containing more than messages, each postcard has been artfully decorated to describe certain feelings or elements of the secret without words. The selected postcards on display emphasize the tangibility and quality of the postcards Warren receives. All have marks from the post office and some are damaged from their journey. “The art display portrays that secrets can have a life of their own as they travel from hand to hand,” Warren said. Yellowstone Art Museum senior curator Bob Manchester said a lot can be learned about a culture just by examining its artwork. Though the PostSecret postcards can’t be categorized by any one style, they reveal commonalities and similar themes of societal woe. “If you look at several hundred of these, you’ll see several of the same concerns. They’re all done individually, yet they’re saying the same things,” Manchester said. While looking through the exhibit, Manchester said he began to contemplate what a secret truly is. Some of the darkest secrets revealed through PostSecret involve suicide. Warren volunteered and answered phones for 1-800-SUICIDE before he started PostSecret, and when the project began Warren said he wanted to use the platform to raise awareness and funds for suicide prevention. Warren’s latest partnership with Pick Up The Phone, a suicide prevention tour featuring musical group Blue October, begins later this month. Whatever message is conveyed through the postcards, one can’t help but feel closer to humanity, to feel that there are common threads that bind us together and connect us in ways we didn’t fully realize until given the anonymity to confess and the ability to read those confessions. “After a while it’s not so much the secret that affects me but the vulnerability and the courage that the person is showing. I find that inspiring,” Warren said. The PostSecret exhibition tour is organized by international Arts & Artists, Washington, DC, in cooperation with Frank Warren. The exhibit runs through Jan. 17 at the Yellowstone Art Museum. 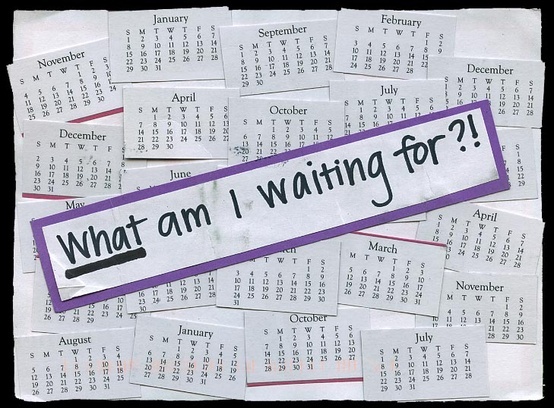 An opening reception for the PostSecret exhibit takes place Oct. 29. 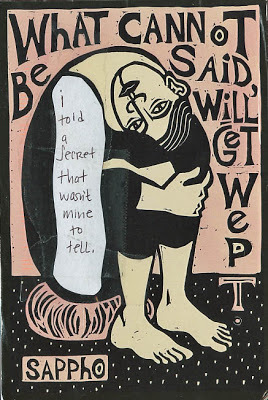 To share a secret with Warren, mail postcards to PostSecret, 13345 Copper Ridge Rd., Germantown, MD, 20874.